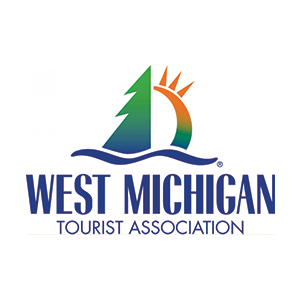 ​The Boulevard Inn & Bistro offers guests a traditional, full-service, all-suite hotel and restaurant located on a picturesque bluff overlooking Lake Michigan. 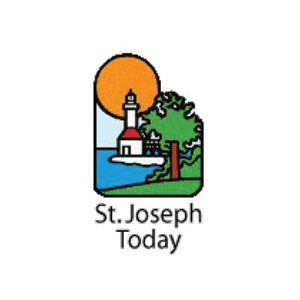 This beautiful getaway features spacious, comfortable, and quiet suites with scenic views in the heart of St. Joseph’s vibrant downtown – within walking distance of the beach, local shops, restaurants, and popular attractions. The seven-story hotel in the resort town of St. Joseph features a covered terrace and offers breathtaking views of the tree-lined bluff park, Silver Beach, and Lake Michigan sunsets beyond. The main entrance welcomes you to the hotel’s lower lobby with marble floors, earth tones, rich wood accents, and refreshing natural light streaming in from large windows. 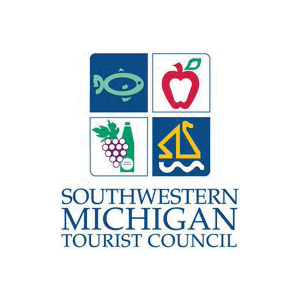 We look forward to welcoming you to our scenic hotel in St. Joseph, Michigan! This package for two includes overnight accommodations in a spacious suite, a bottle of chilled champagne with keepsake flutes, a fresh fruit and cheese basket, a dozen roses, and a box of Kilwins premium chocolates. This package for two includes overnight accommodations in a spacious suite, a $50 dinner credit at the Bistro on the Boulevard and two keepsake mugs filled with Kilwins confections. Enjoy comfort and modern amenities in these St. Joseph hotel suites with glorious views of Lake Bluff Park and Silver Beach. These comfortable and spacious suites feature impressive views of downtown St. Joseph, Michigan. 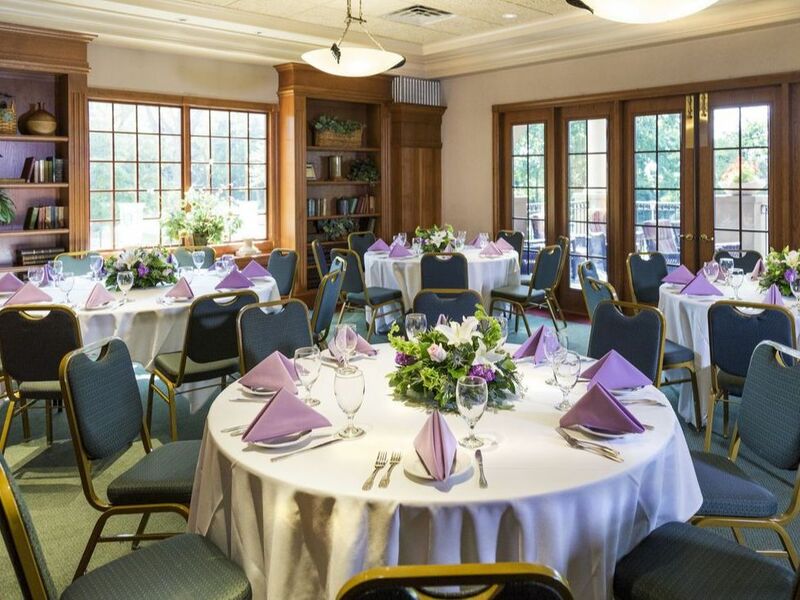 Breathtaking views, exquisite food, and attentive service make The Boulevard Inn & Bistro the perfect choice for business meetings, social events, bridal showers, and intimate weddings in the St. Joseph area.